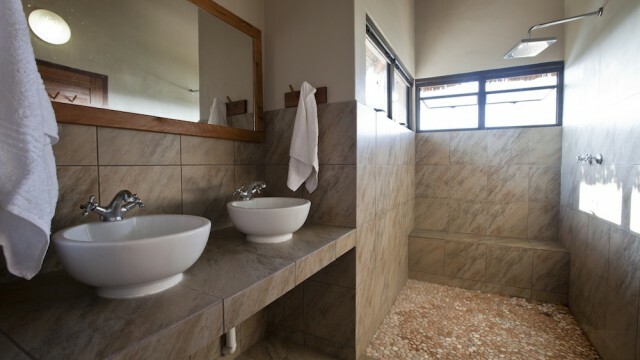 Cleaning Service: Daily cleaning service provided. 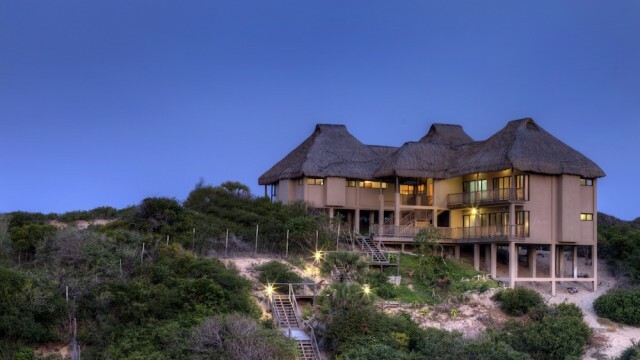 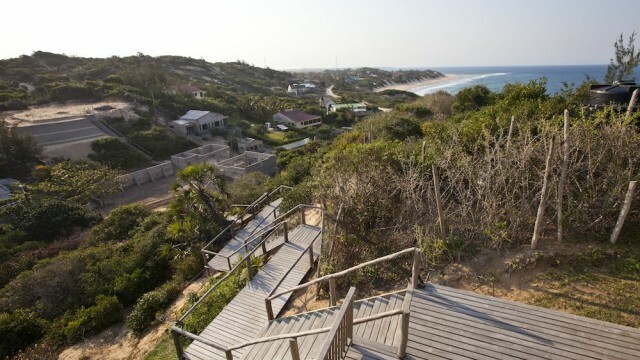 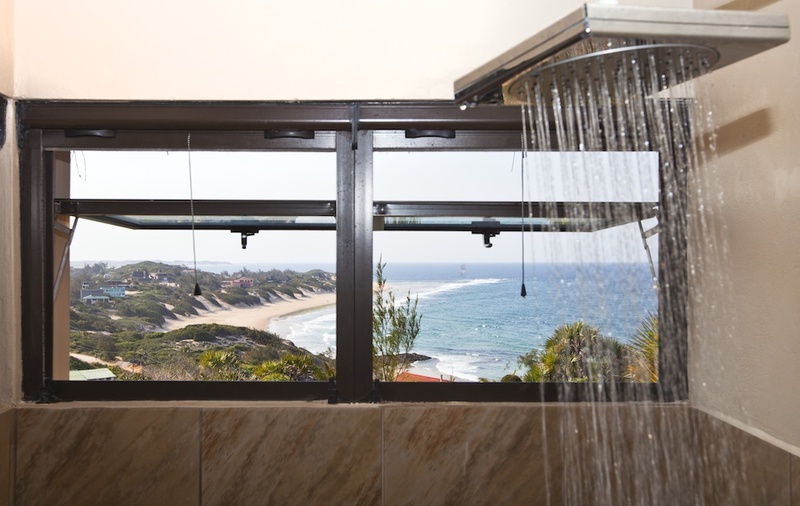 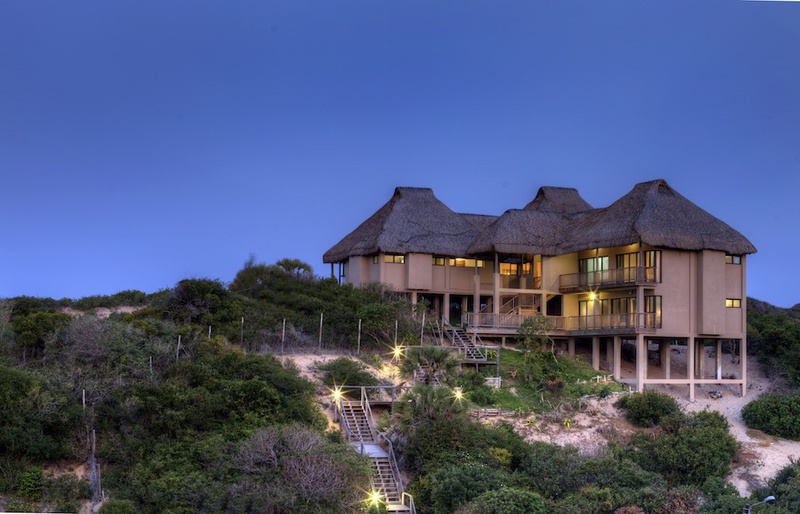 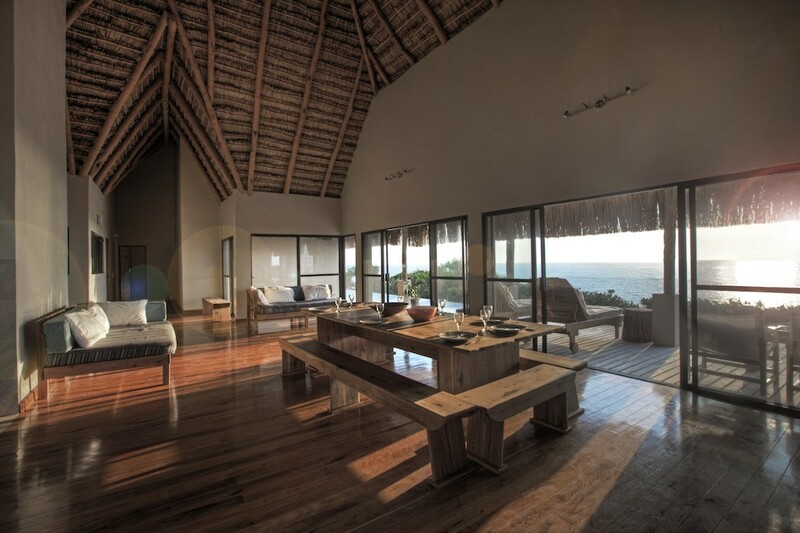 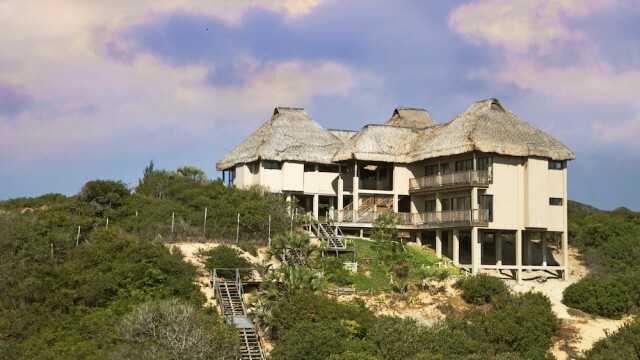 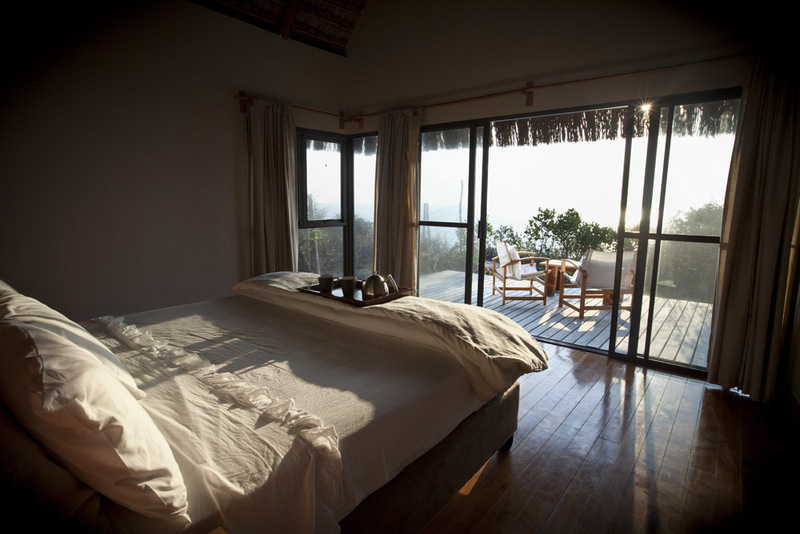 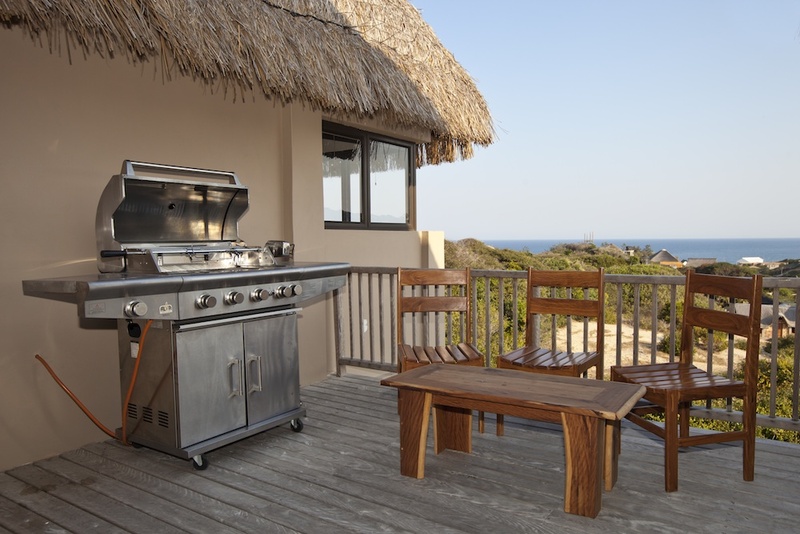 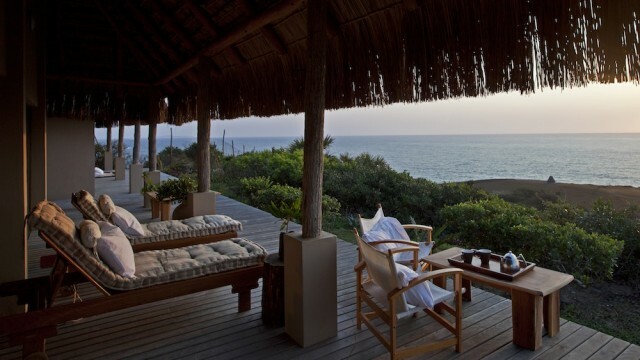 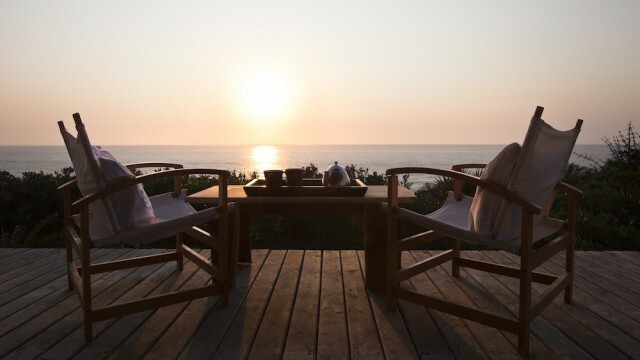 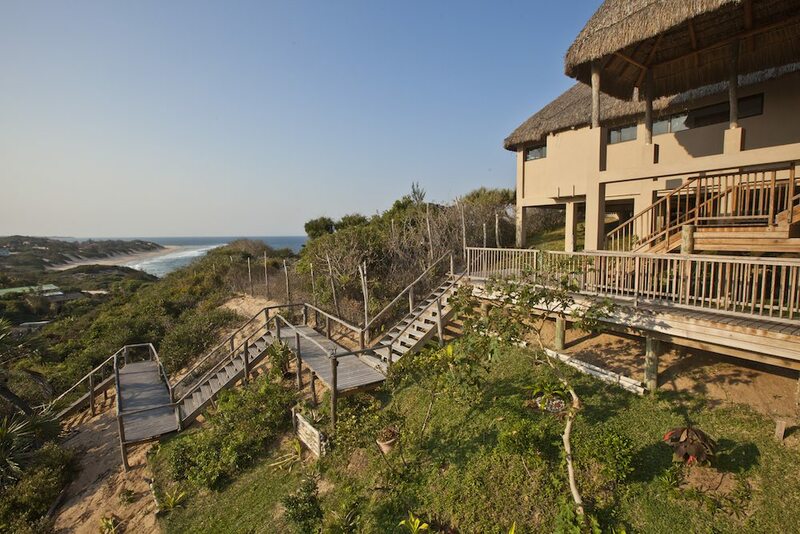 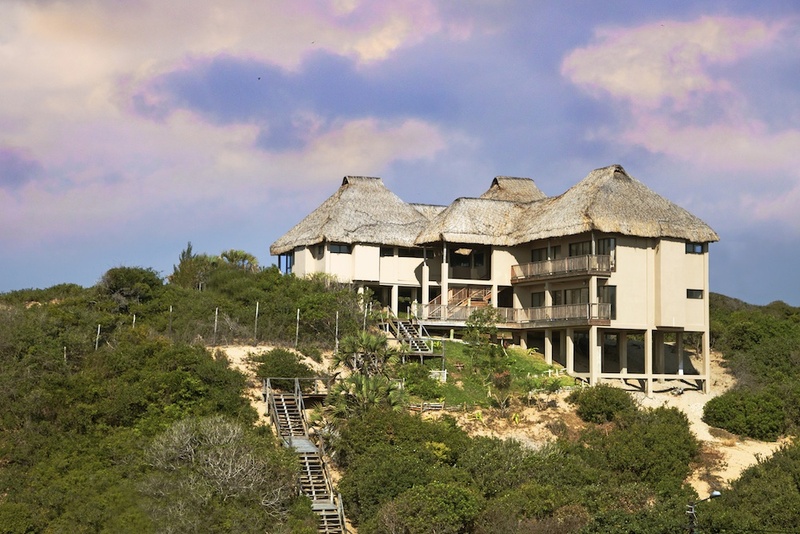 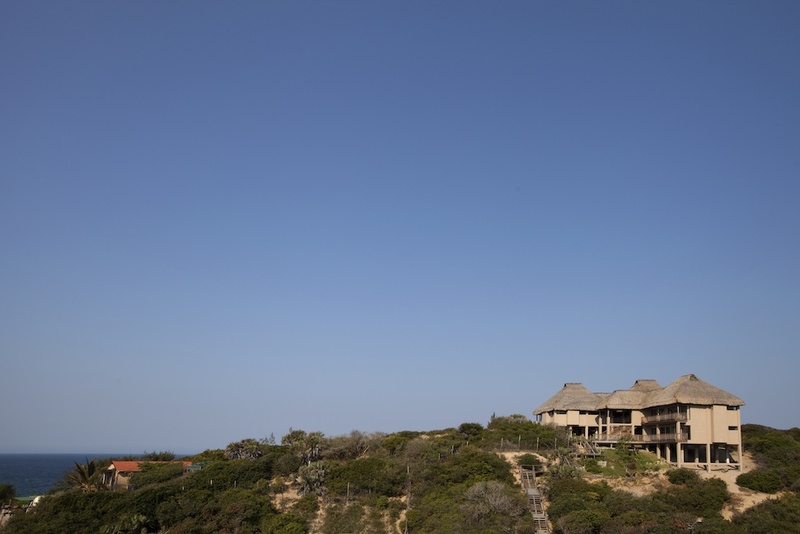 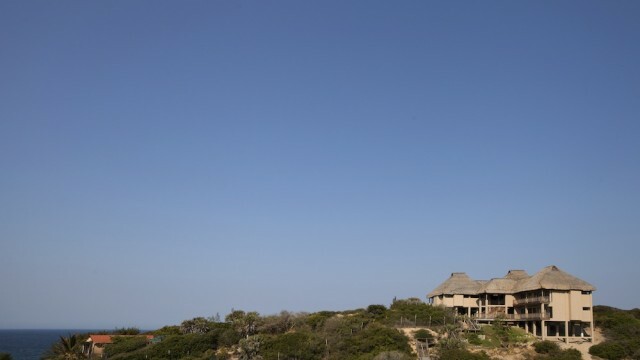 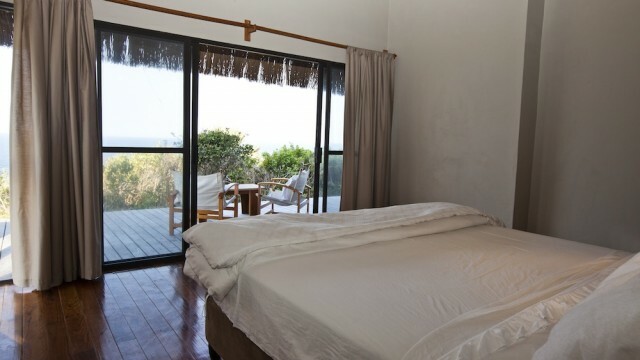 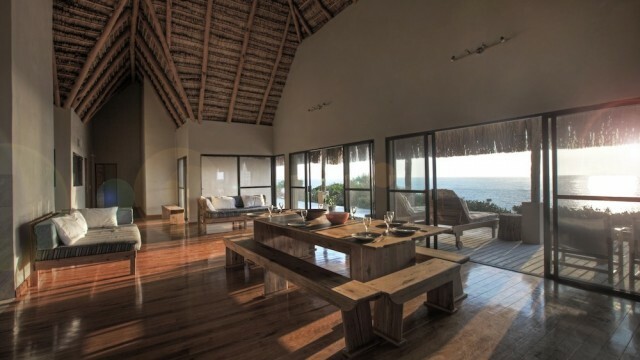 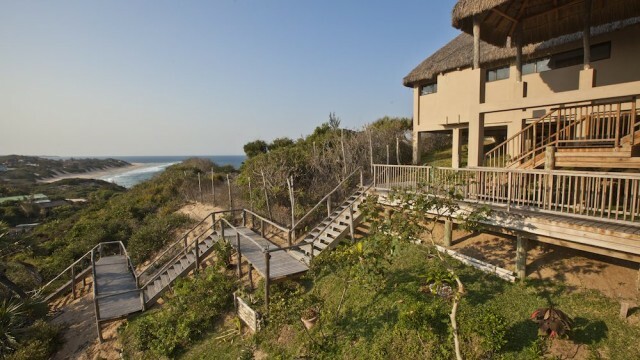 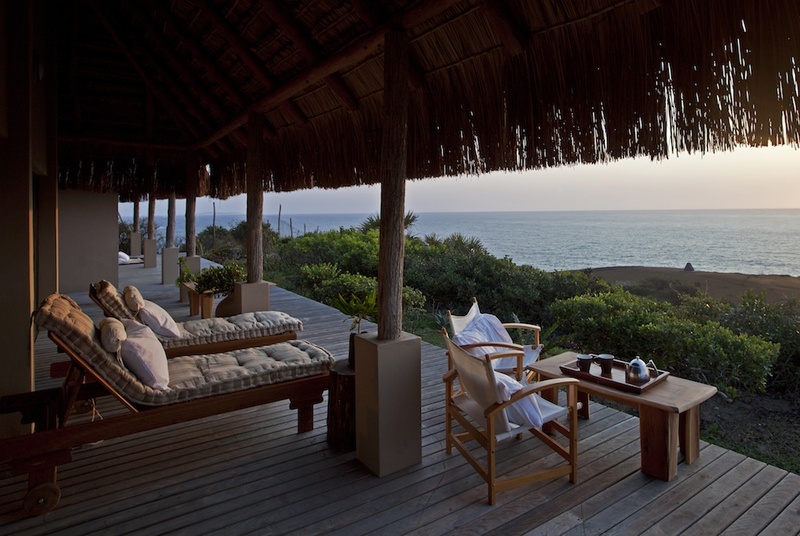 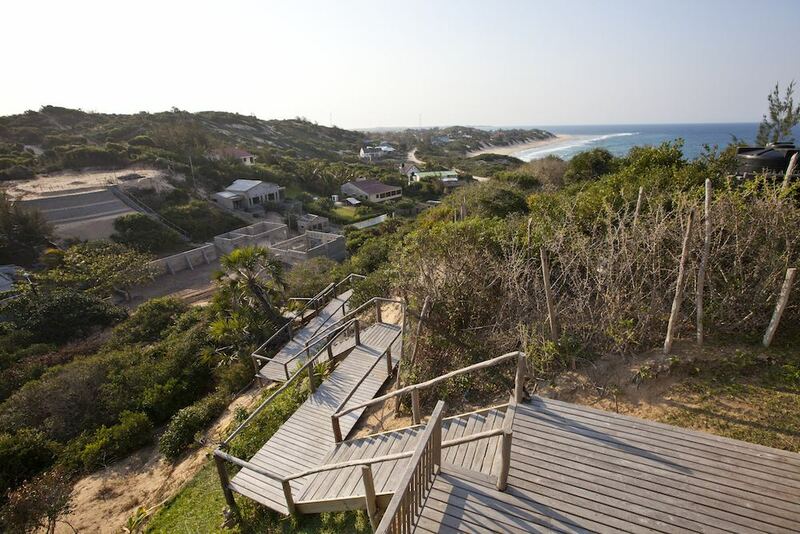 Villa Marimba is located on the highest dune above Tofinho Point which offers jaw dropping panoramic views of the beach and sea from almost all areas of the house. 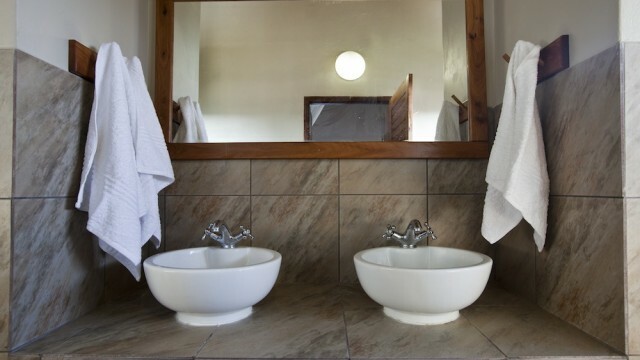 There are 2 spacious ensuite rooms that have a King size beds, his and her sinks, closets and a desk and 2 ensuite rooms with Queen size beds. 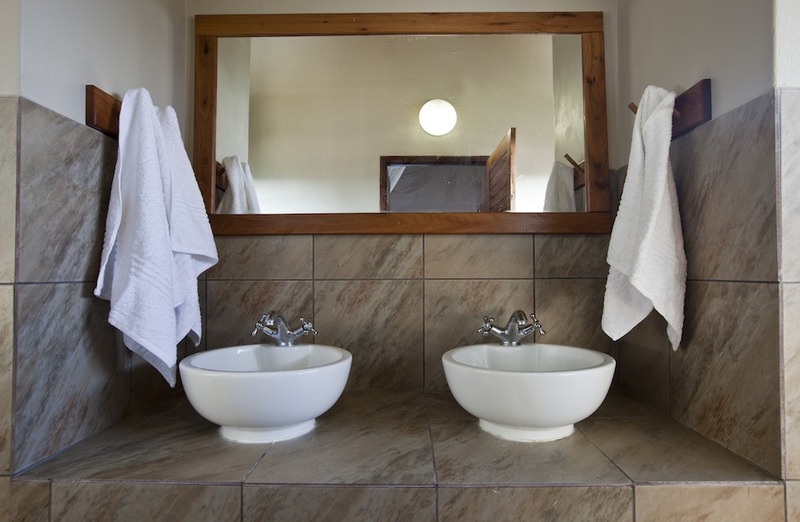 There is also a large ensuite family room with a large King size bed, his and her sinks, closets and 2 single beds in the adjacent room. 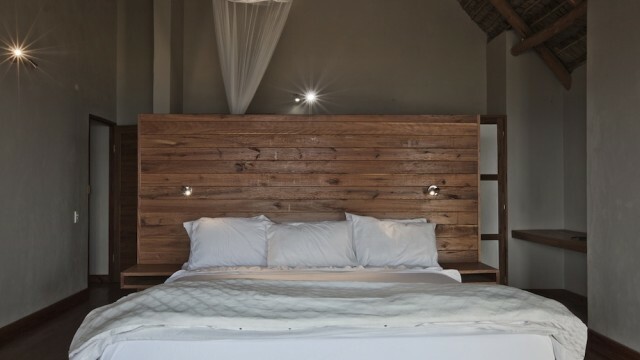 The French owners have a keen eye for detail and have tastefully furnished and decorated this lovely holiday rental. The living room is furnished with large sofas, and a big dining table. 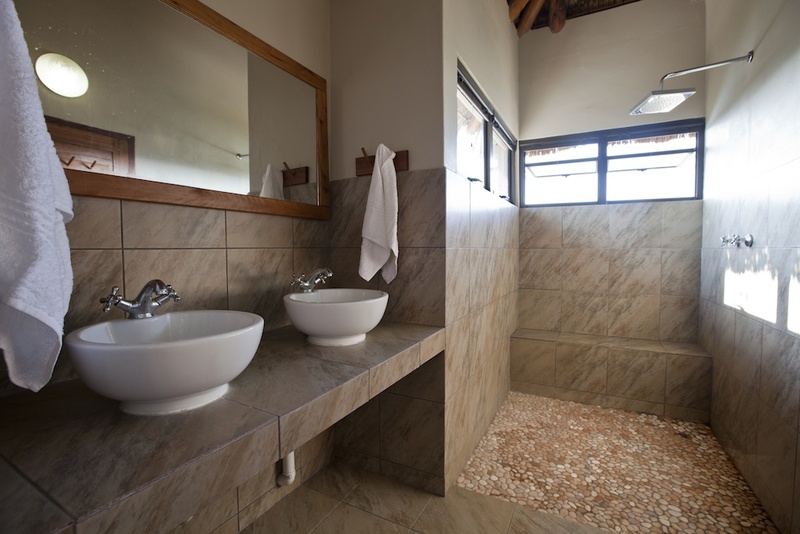 There is also a flat screen TV with DSTV (optional extra) and the large open plan kitchen is fully equipped with gas stove, oven, fridge, freezer, and all the cutlery and cooking essentials you will need. 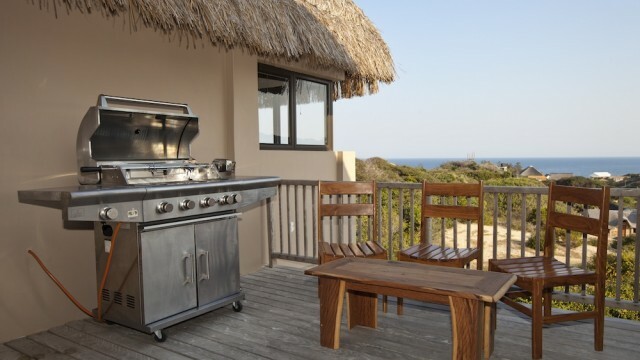 There is also a gas braai. 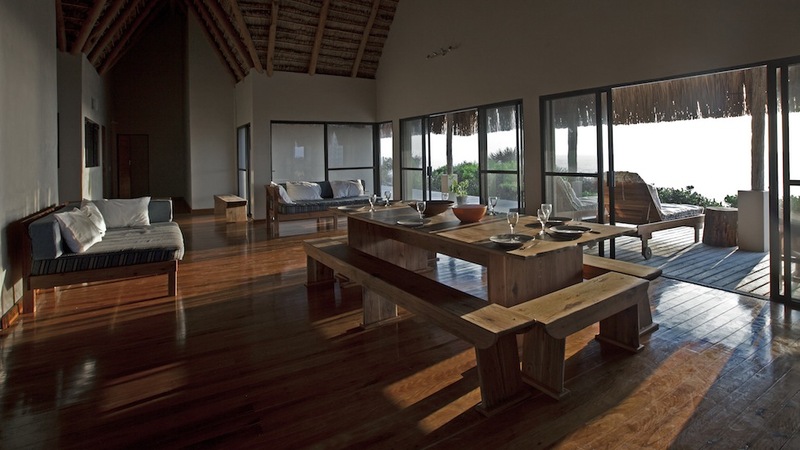 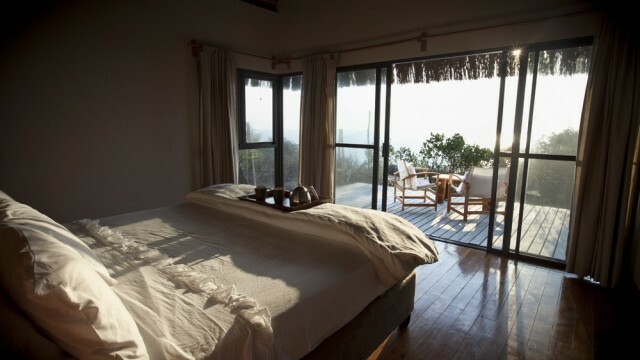 The spacious veranda offers magnificent sea views and a lovely place to relax watch the sun rise or the day pass. 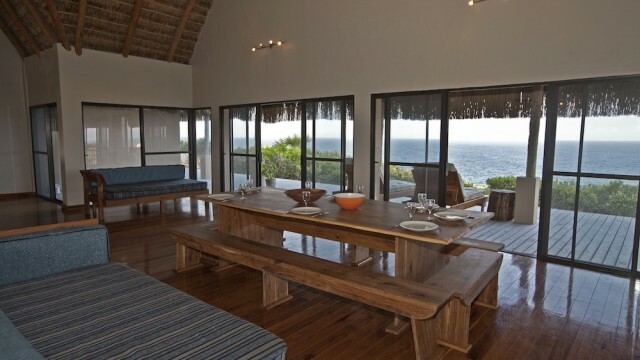 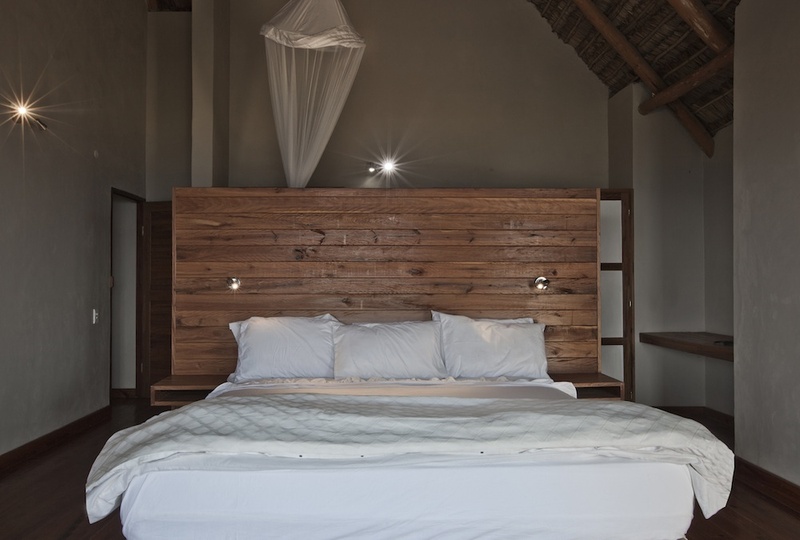 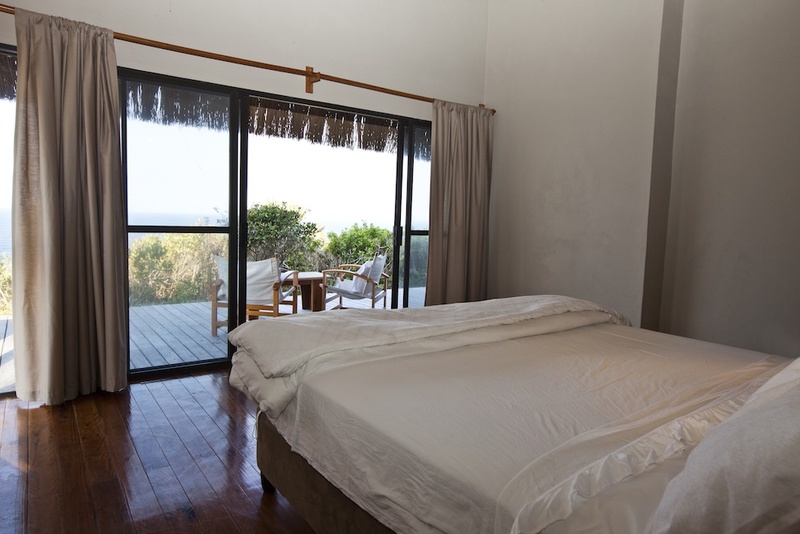 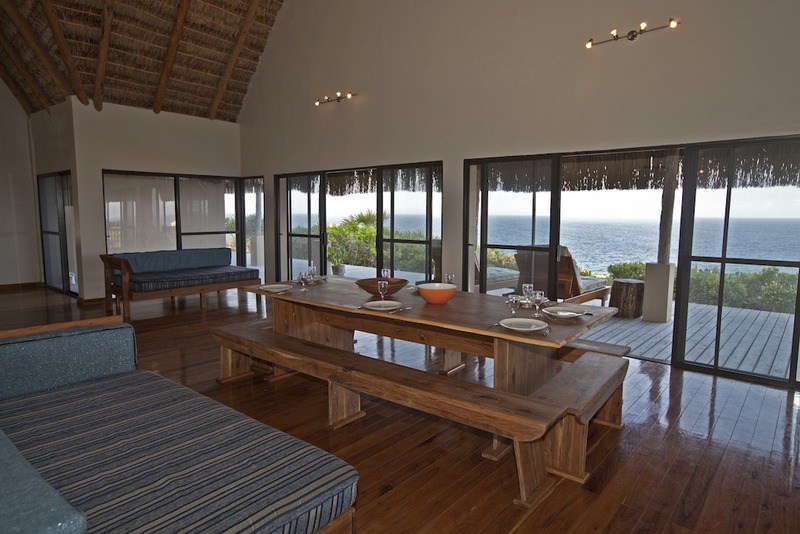 Villa Marimba is excellent for both small and large groups and can be rented as the main house for a party of 2 – 4 but can also accommodate up to 12 in the other rooms. 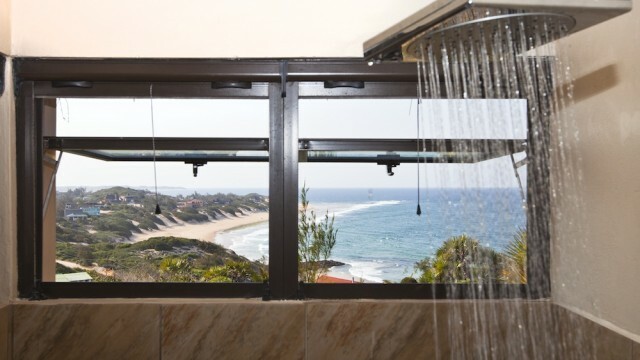 Please enquire about special rates.